Buff, with a larger-than-life personality, who better to play amazing Greek demigod Hercules on the big screen than The Rock? Buff, with a larger-than-life personality, who better to play amazing Greek demigod Hercules on the big screen than The Rock? 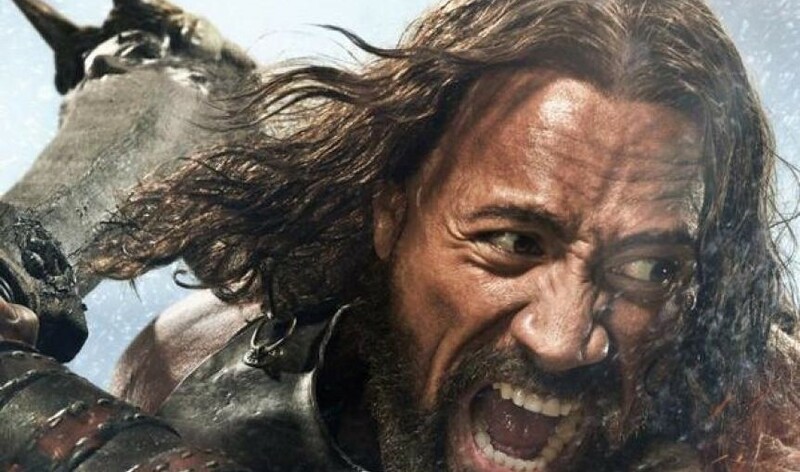 In the second of two Hercules movies slated for 2014 (the first was a 3D epic fail released in January), The Rock brings the title character to life as a ferocious, lion-slaying hero. Oddly enough, The Rock also plays Greek myths Zeus and Achilles in the same movie. The first official trailer for Hercules, opening worldwide in July 2014, has a good chunk of the CGI-laden action.